. 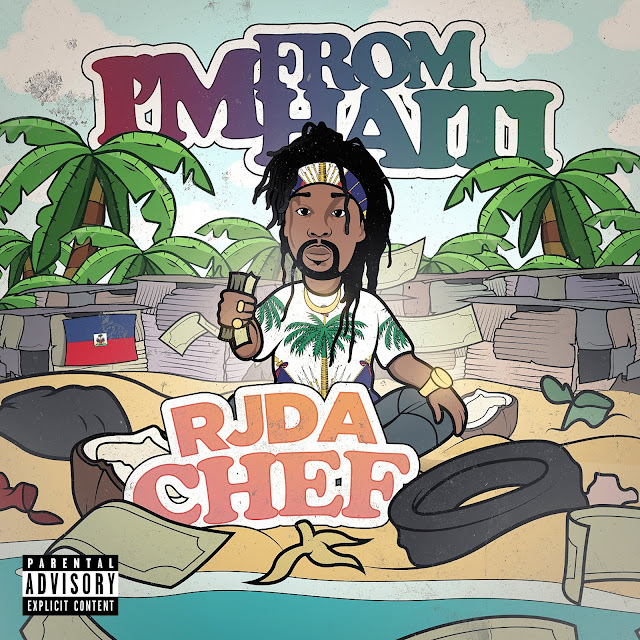 @rjdachef Shares His Debut Single, "I'm From Haiti"
RJDaChef just shared his debut single, "I'm From Haiti." Produced by Pulpy Boy, the Green Money Mafia honcho reps his country. "I made the song because I make music about my life. I incorporated a few of the things I’ve been through and I try to make music people can relate to, based off some real life situations. Whether or not people like my music, at the end of the day, I'm just sharing some my thoughts on a beat, like a diary, and staying true to myself. The constant struggles I continue to overcome and ongoing pain I'll always feel until I get to the level I want to be at in life is exactly what inspired this song." Stream the song below, and support on iTunes here.